VIENNA - Gadolinium phobia remains a very real danger in Europe, but practical measures can help to reduce the risk, according to Dr. Johannes Heverhagen, PhD, professor and head of radiology at the University Hospital of Bern in Switzerland. 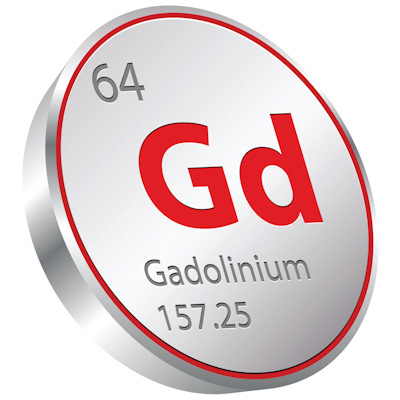 In advance of Friday's ECR special focus session on the safety of gadolinium contrast agents for MRI, he also provides an update on the European Medicines Agency's investigation, the results of which are expected soon. 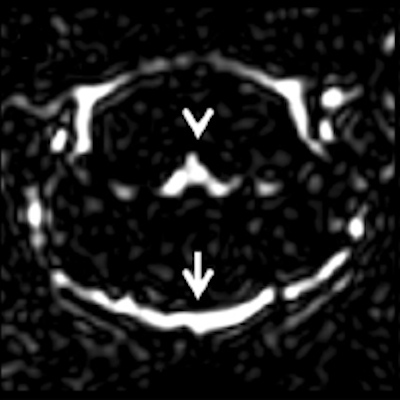 Dr. Johannes Heverhagen discusses gadolinium contrast agents for MRI. 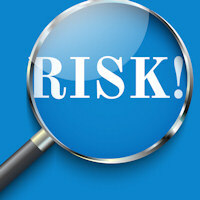 Risks of gadolinium contrast: Where are we now?